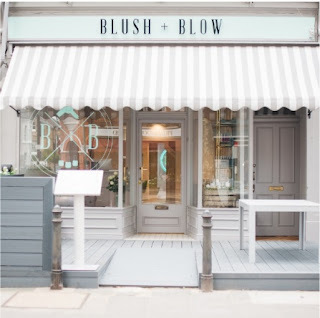 Blush +Blow London Review | Wots her name again? 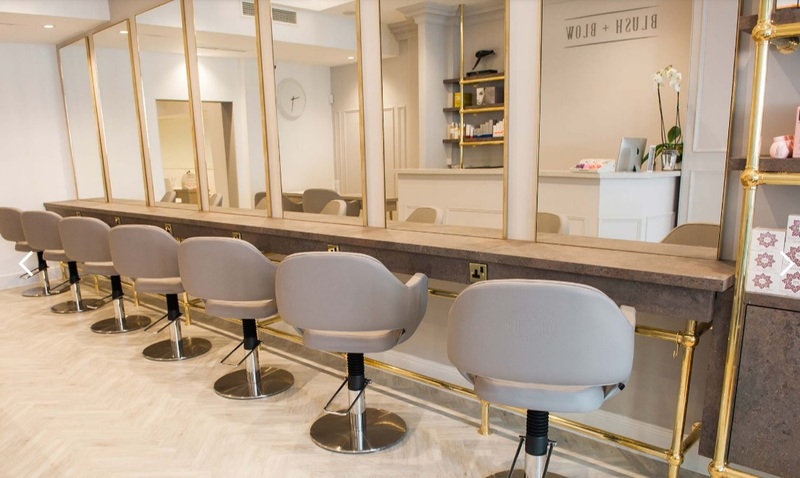 Last week I was delighted to be invited to a new blow dry bar –Blush & Blow– in Fulham, London and I am excited to tell you all about it. 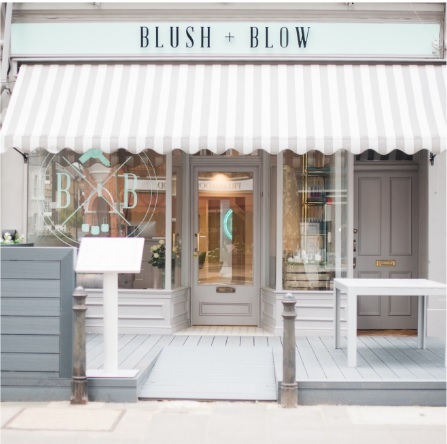 I made my way up to Parsons Green in Fulham My first time in Parsons Green I might add) to check out the new Blush + Blow beauty bar. Just five minutes from Parsons Green station I entered Blush and Blow just missing getting drenched by rain by the skin of my teeth. And was welcomed by the staff and offered a cup of tea and given a quick tour of the salon. 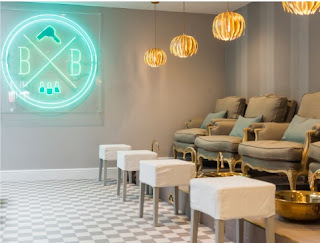 I simply loved the quaint décor of the salon with its muted greys and greens with the contrasting gold fixtures. Down the right-hand side of the front area is the blow dry bar – big mirrors, comfy seats and a long workstation. While on the left is the waiting area; the till/reception and then a manicure stations. 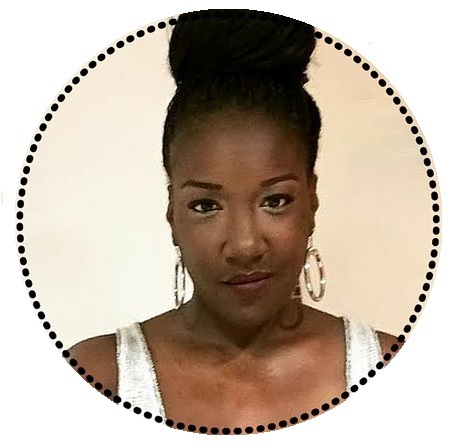 Blush & Blow, founded by makeup artist, beauty journalist and entrepreneur, Bridget O’Keefe, Blush and Blow fuses luxury and expertly delivered affordable treatments under one roof. As my hair is currently in braids I was unable to try out the famous blow drys so I opted to have a manicure and pedicure. I have to say there is something deliciously opulent about soaking one's feet in gold basins; I need to find out about having one of those in my flat. The atmosphere in Blush and Blow was tranquil and relaxing, exactly what I needed on a rainy afternoon. 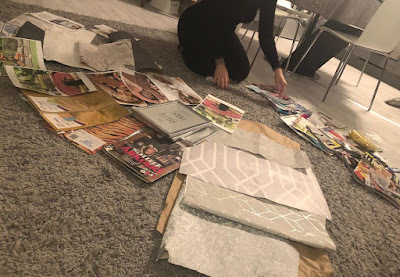 Posted by Wots Her Name Again?